Travel in comfort aboard our luxury Mercedes Sprinter. Television, reclining seats, large picturesque windows, and air conditioning. On your way to the Grand Canyon, you will be going past the extinct volcano, "fortification hill". Your audio guide will provide expert narration throughout your tour. 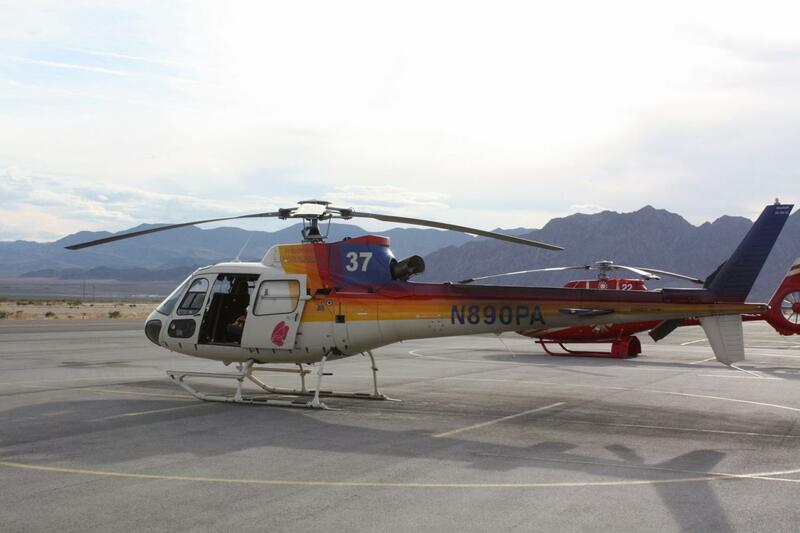 You will enjoy a 25-minute helicopter flight over the dragon’s corridor which will show you the most spectacular views of the ancient geological rock formations of the grand canyon and the Colorado River. Experience the raw and natural beauty of one of the seven wonders of the world - the Grand Canyon. Your park admission and lunch is included on this tour, so no need to worry about hidden fees or extra costs. We’ll make a scenic stop at bright angel lodge, Mather point, and Yavapai point on the rim of the Grand Canyon. Your Grand Canyon tour concludes with a comfortable drive back to Las Vegas, so you can enjoy your night in sin city. Good programme and a friendly and helpful driver/guide.